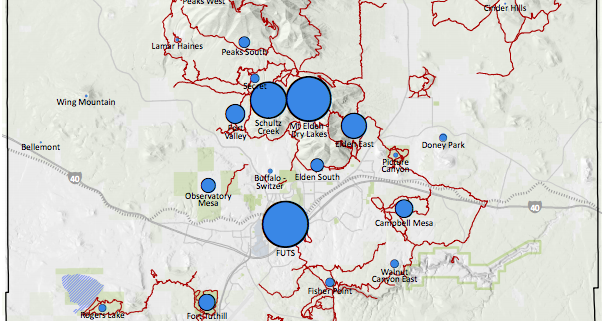 View the results of a community trails survey conducted in the fall of 2018 in support of the FTI planning effort. The survey received a total of 570 responses. 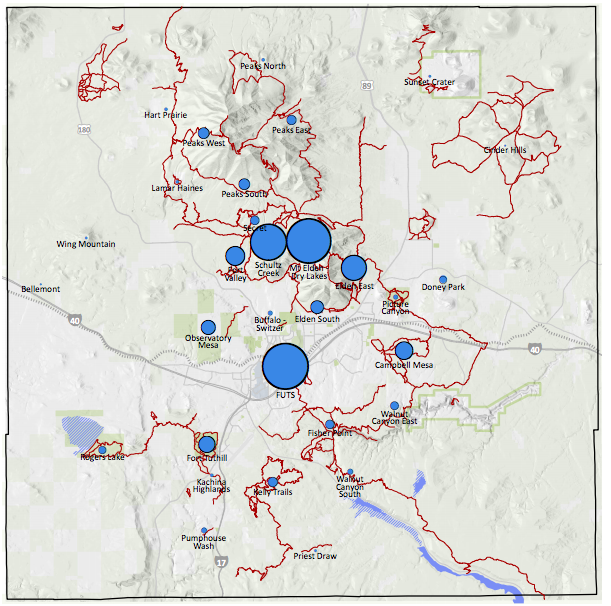 More than 1700 mapped comments were also provided to indicate where there are successes, opportunities, or concerns with trails in the Flagstaff region. All of these comments can be viewed on the FTI interactive map.